This full makeup application Includes complimentary strip lashes or individual clusters if desired. Lash Extensions are not included. Please see lash extensions for more details. 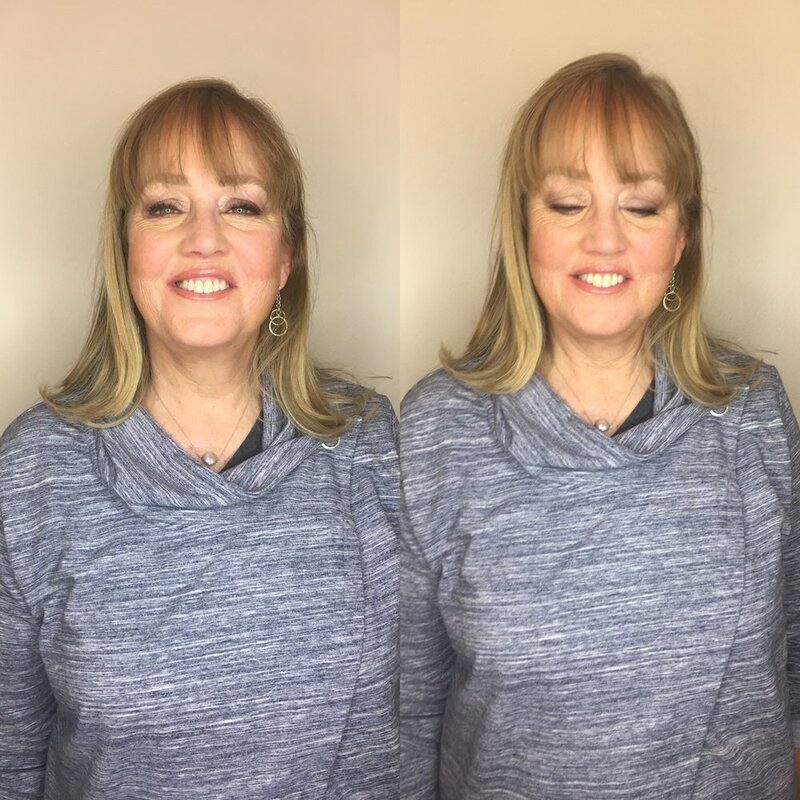 Airbrush makeup is makeup sprayed onto the skin using an airbrush instead of being applied with sponges, brushes, fingers, or other methods. This full makeup application includes strip lashes or individual clusters if desired. Lash Extensions are not included. Please see lash extensions for more details.